Magento 1 will be supported with security updates until june 2020. 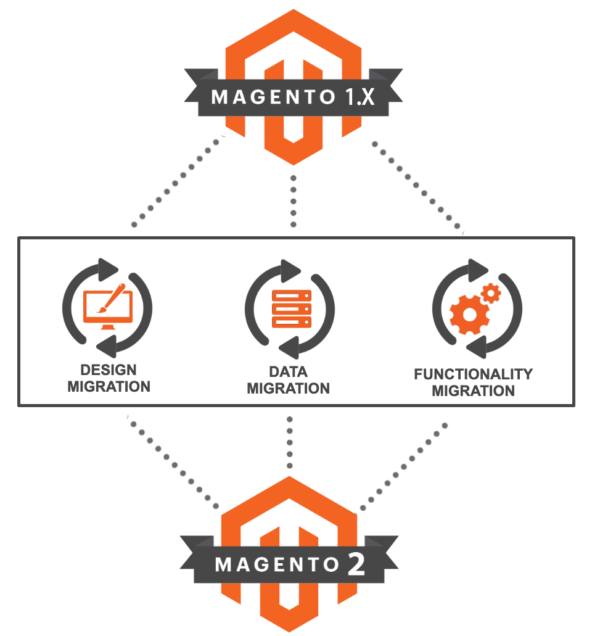 Because Magento 1 and Magento 2 are two different platforms, a simple platform upgrade from 1.x to 2.x is not possible. You need to migrate all data. Time is ticking away… Migrate your store now to Magento 2!